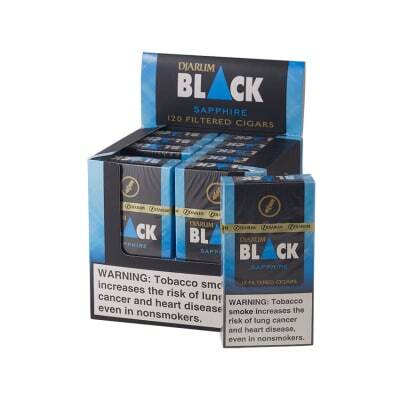 Djarum Black Ultra Menthol 10/12 is a small cigarillo with a distinctive sweet clove flavor and aroma. The term used for these smokes is kretek and they have a huge following by smokers throughout the world. Pick some up and add them to your shopping cart today. I would never complain about this clove cigarettes. This is the best among all Djarum and it has a bit menthol and sweet taste which makes your mouth demanding for more and more. 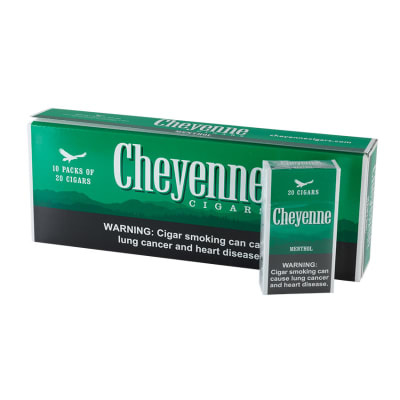 You all should try these cigarettes. Great ultra/super menthol-y taste, clove isn’t overpowering. 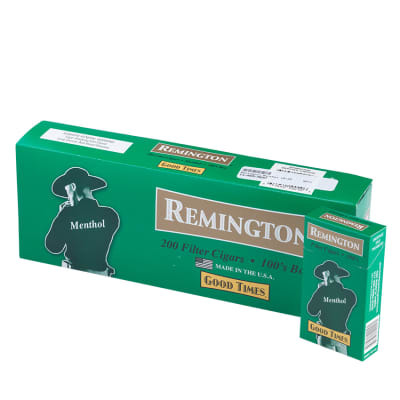 I love the combo flavor of the cloves and menthol. 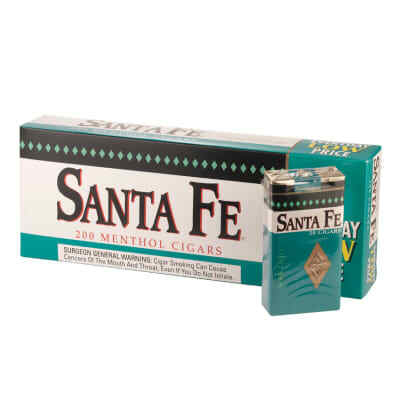 I swear anytime I smoke these in public there’s at least 3 or 4 people saying how good it smells. Burn can be a little inconsistent and the draw is pretty poor on these guys due to some loose construction, but I still can’t give up this flavor.